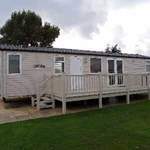 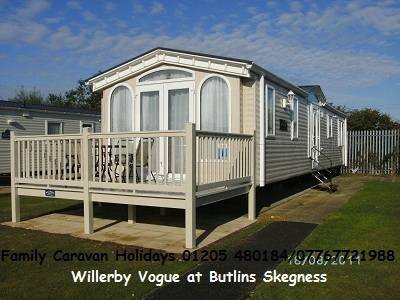 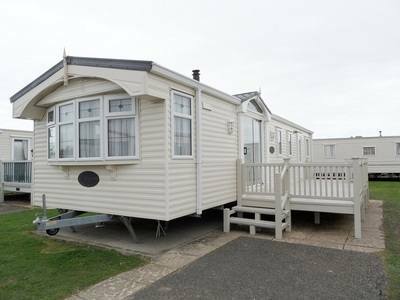 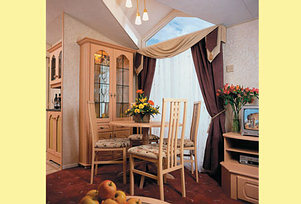 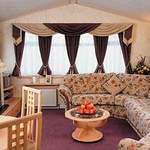 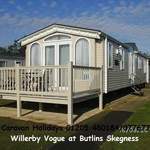 Our Gold Plus Caravan accommodation at Butlins Skegness. 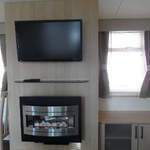 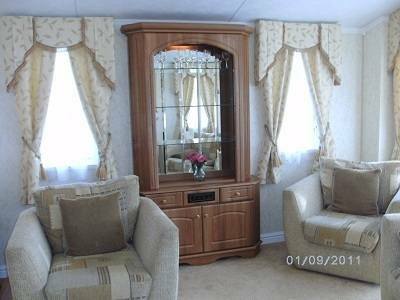 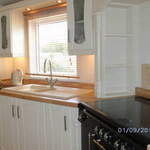 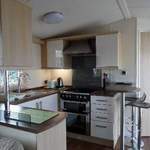 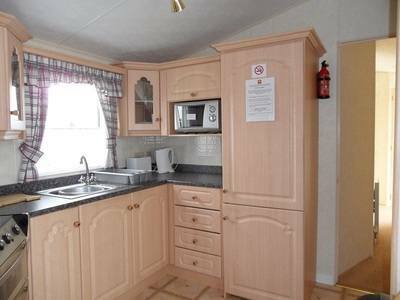 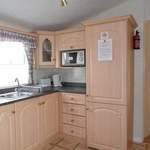 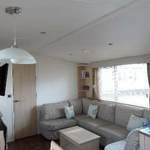 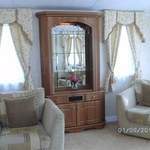 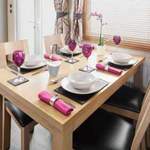 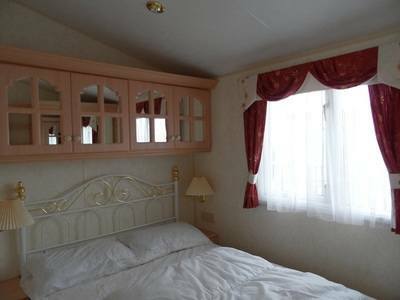 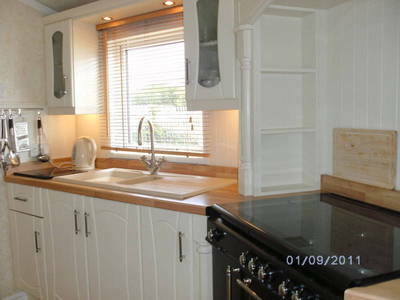 All our Gold Plus caravans are 12ft wide, they have full central heating, double glazing and Verandas which makes them an ideal home from home anytime of the year. 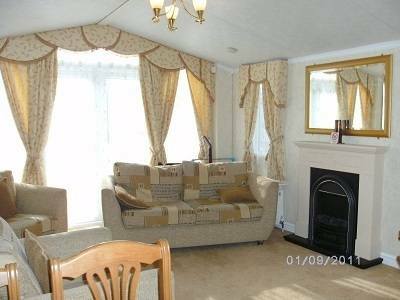 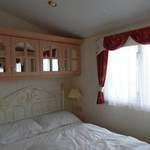 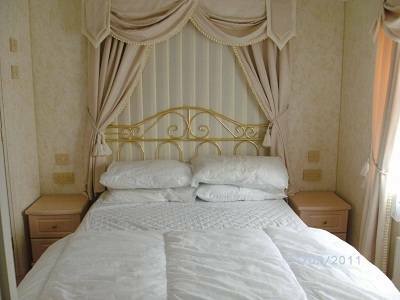 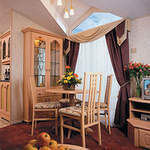 They have three bedrooms (One Double and Two Twin) and can comfortable sleep up to 6 people. 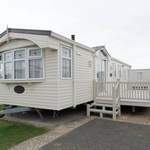 Gold Plus Caravans at Butlins Caravans have their own outside space with room to sit out and relax, and parking bay for your car. 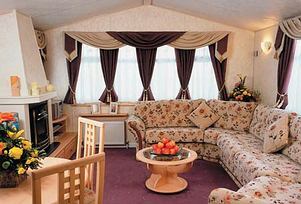 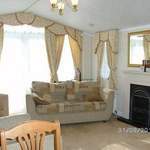 Spacious and comfortable Lounge areas for you to relax after your day of non-stop action at Butlins some have a washing machine, if you have any special requirements please enquire when booking.